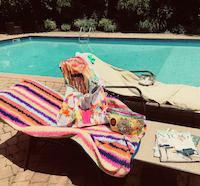 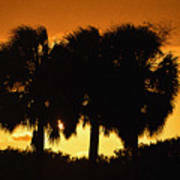 There are no comments for Palmset. Click here to post the first comment. 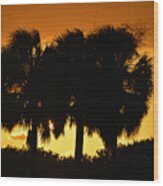 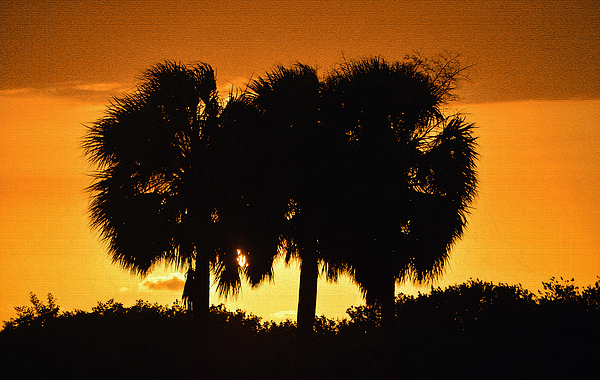 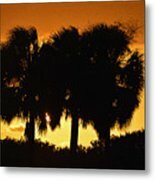 Landscape photography (With special filtering) of three tropical palm trees at sunset.